What New Features Would You Like in EthosCE? We’re in the process of planning out our release for summer 2012 and we need your help. Many of our EthosCE customers have suggested ideas, and we want to make sure everyone has a chance to participate. Tell us what features you would like in EthosCE. Here are a few of the top ideas. Are we missing something? You can add new ideas too! 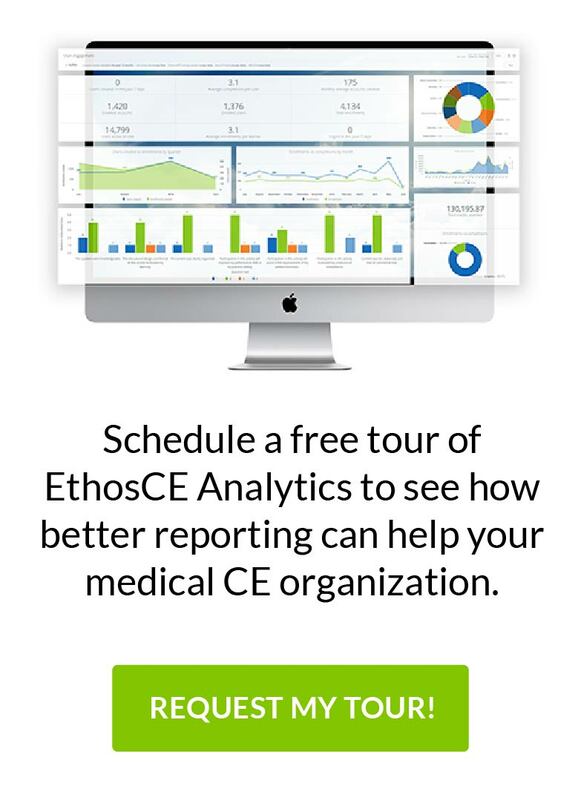 Webinar: “New Data on Clinician Learning: What does it mean for your CME programs?” Announcing EthosCE 7.4.4: ACCME + ABIM and more!